Worcester Bosch has officially reopened the doors to its flagship Training Academy following a £3.5 million redevelopment programme. The state-of-the-art building boasts over 200 working boilers and heating appliances across its nine practical rooms, which are expected to enable Worcester to welcome as many as 10,000 heating engineers to its headquarters each year. 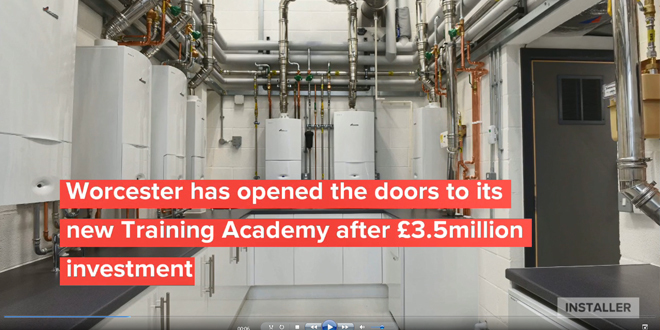 Nick Fothergill, Worcester’s National Training Manager, commented: “The unveiling of our new, flagship Training Academy is a real landmark for Worcester having been the result of the largest single investment in training in the company’s history. 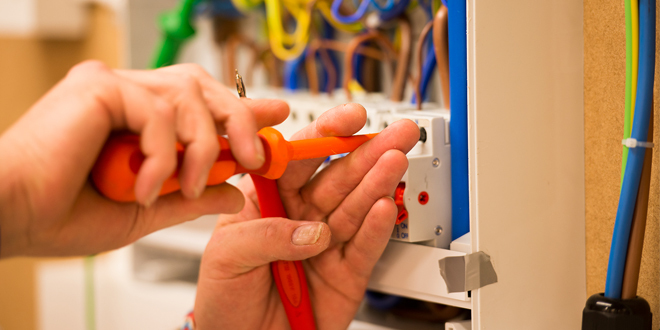 As demand for professional development among installers grows, we want to ensure we continue to offer some of the industry’s best training courses, at facilities engineers really enjoy using. For more information on Worcester, Bosch Group and its industry-leading training provision, visit www.worcester-bosch.co.uk/training.